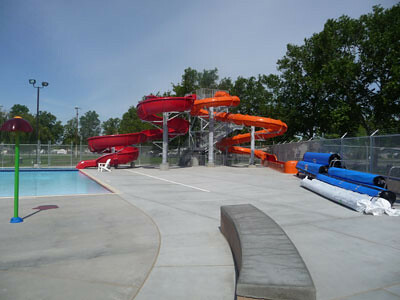 The City of Pasco, Washington and WMS Aquatics partnered together in updating and renovating Pasco’s Memorial City Pool. 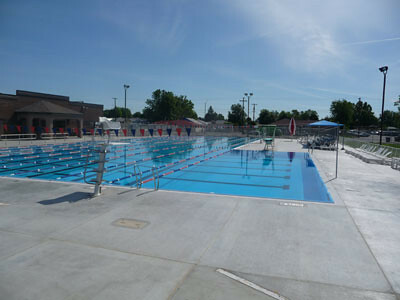 This outdoor public recreational swimming pool is located in Pasco, Washington serving the Tri-Cities, which includes Kennewick and Richland, Washington. 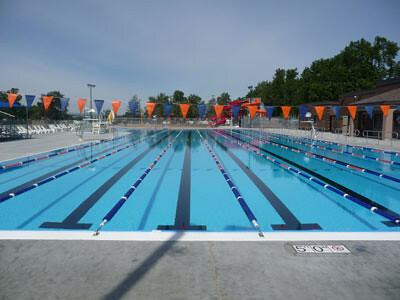 Memorial Pool, used primarily for swim classes, lap swims, and open swims. 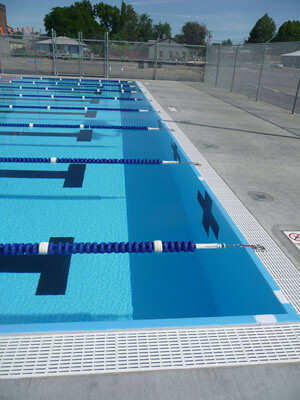 Renovations to the swimming facilities included updating the 50-meter pool, adding two new waterslides, a new zero-depth entry pool, and a new spray pad featuring Vortex toys to the new activity pool. 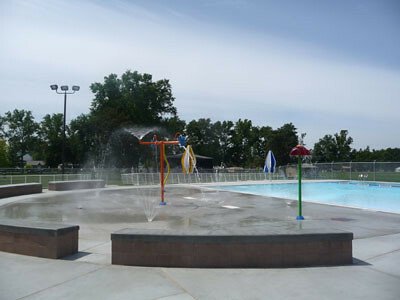 The grand re-opening of the newly renovated Memorial Park pool was held in the Spring of 2010. 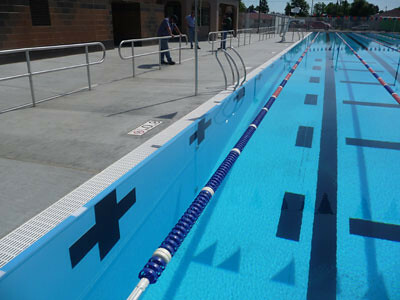 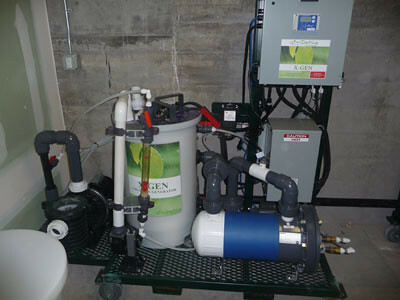 Myrtha Renovaction® system was utilized in repairing, updating, and improving Pasco’s 60-year-old swimming facilities. 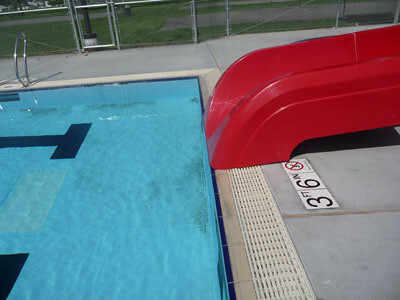 Renovaction® is a state of the art system of Myrtha® Pools based on the proven Myrtha® technology, and specifically developed for the refurbishment of existing concrete pools. 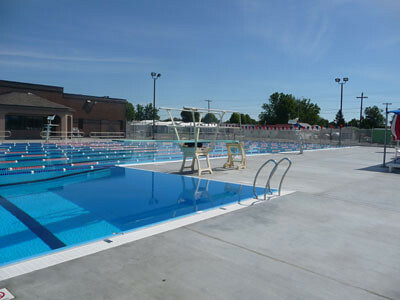 Using Myrtha® Technology and products, Pasco’s 50-meter outdoor pool included updating the pool walls, the pool floor, and an overflow gutter. 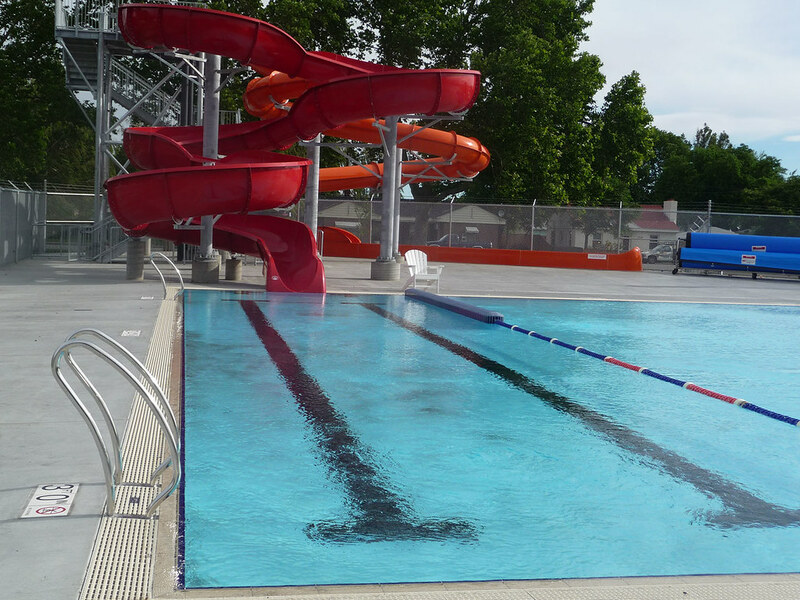 For detailed information about this project and photos of the City of Pasco Memorial Park Pool, a PDF document been provided for you: Memorial Park Pool. 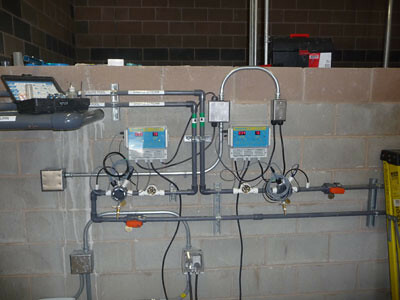 For information on the Myrtha Renovaction® system, or other WMS projects, feel free to contact us directly at 1-800-426-9460 or via our contact form.